We’ve found yet another way to take the Disney magic with you wherever you are! 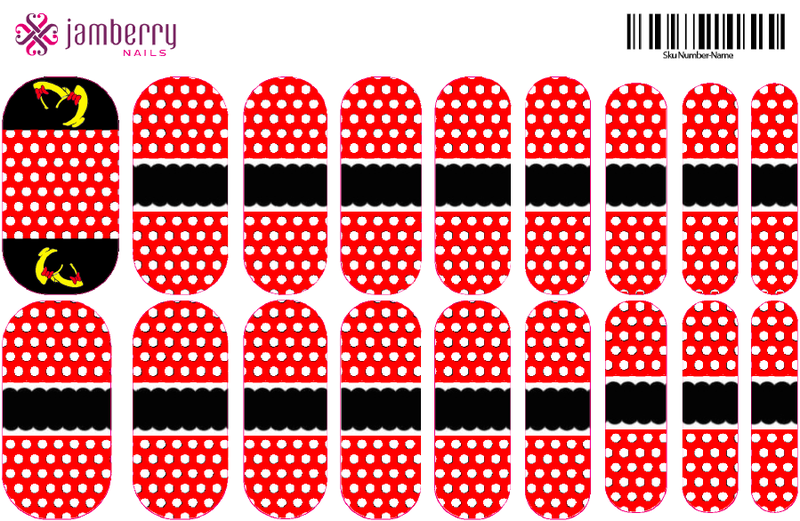 We are super excited to introduce you to Jamberry nail wraps – with designs inspired by Disney! Jamberry is an awesome alternative to nail polish and gel nails – they last longer without chipping, have less scary chemicals, and require no UV rays! Tanya is my eldest niece, an extremely successful business woman in her own right, a wife, a new mommy and…WOW… the Jamberry company is super lucky to have her as one of their Independent Consultants. I am very proud to announce that she is also the official Jamberry consultant for Disneyways. Like all Disney related businesses we endorse – hers has met extremely high standards of quality and integrity. Tanya will be doing a series of guest posts for us here – the next one being all about how to apply your Jamberry nails and why they are PERFECT for your Disney vacation – so be sure to stay tuned for that! 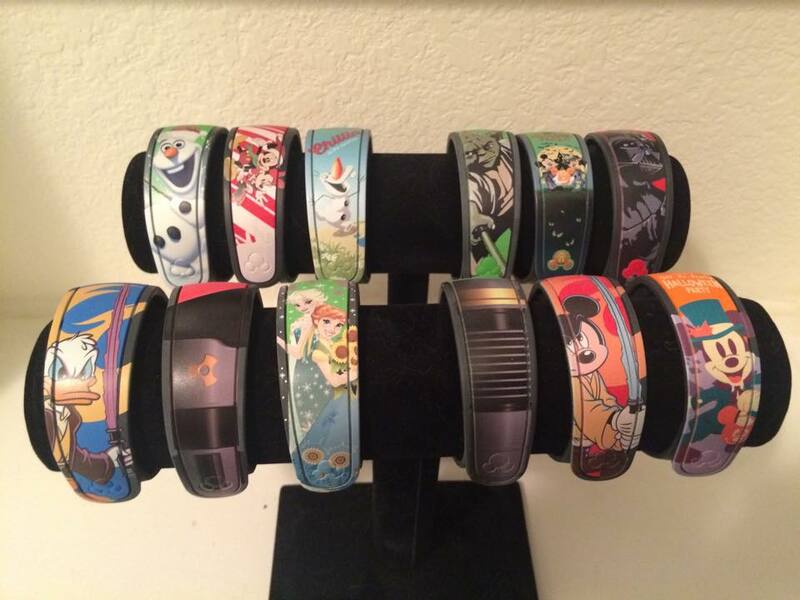 I can’t wait to see more of Tanya’s Disney inspired Jamberry nail wrap designs, how about you? Without further delay, let the Jamberry nail wrap fun (with designs inspired by Disney) begin!! Hi, I’m Tanya, and I am so excited to introduce myself as your OFFICIAL Jamberry Consultant for Disneyways!! Jamberry is an amazing product for your nails that takes the place of nail polish, acrylic nails, and other salon products. It is non-toxic and has a unique application process that includes NO DRYING TIME! Jamberry lasts for up to 2 weeks on fingers and 4 weeks on toes – so much better than those expensive manicures that chip after a day or two! One of the reasons I think Jamberry is such a great product for Disney fans is because of my ability as a Jamberry consultant to create custom nail wrap designs. I’ve been working on designing nail wraps inspired by a few of our favorite Disney characters and would love to find out what you all think! Stay tuned for more info on why Jamberry is PERFECT for Disney vacations and for more Disney-inspired designs! You can contact me on my Jamberry Facebook page HERE with any questions or to get info on how to order these special Disney-inspired nail wrap. Find out more about Jamberry on my Independent Consultant site HERE.